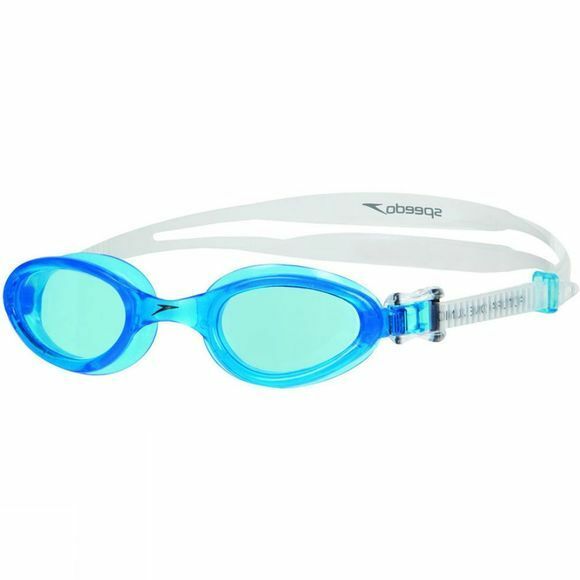 The Speedo Futura One Goggle, is an entry level goggle made for swimming. 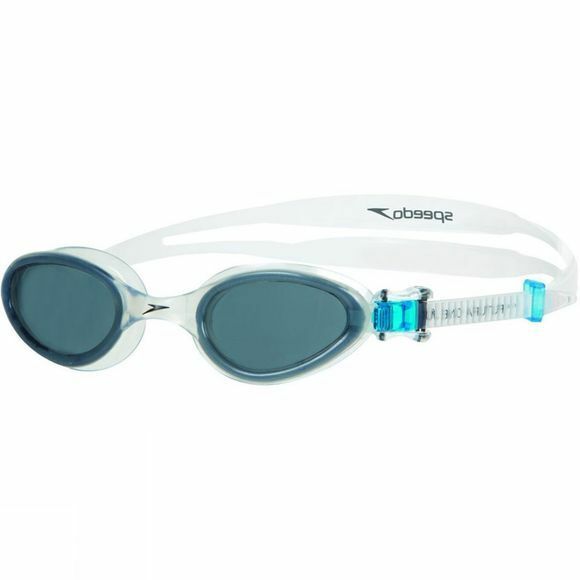 Comes with softframe construction for increased comfort and speedFIT technology for quick and easy adjustment. Please Note: We receive this product in random colours so unfortunately we are unable to dispatch a specific colour.